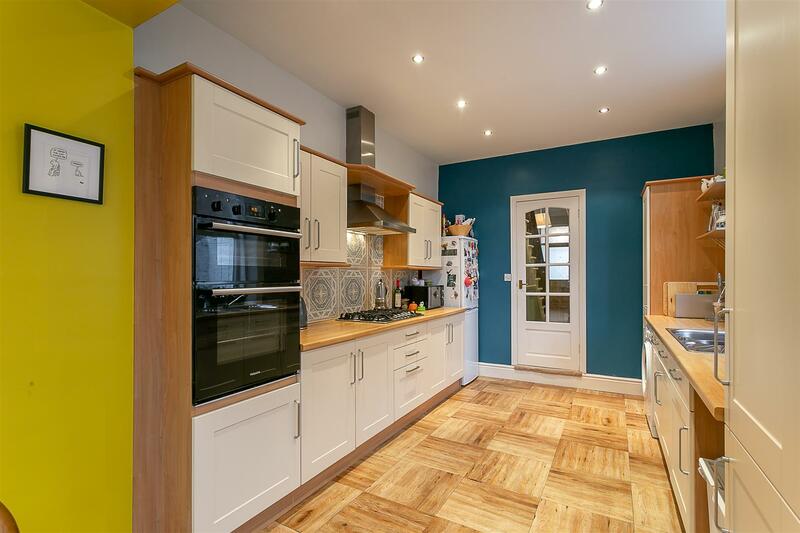 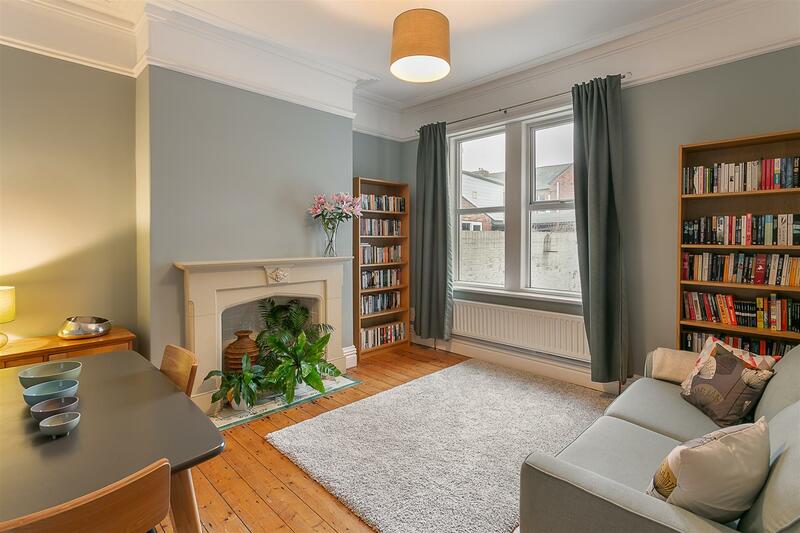 Well Presented, Period Terrace with 22ft Kitchen/Diner, Private South Facing Yard & No Onward Chain! 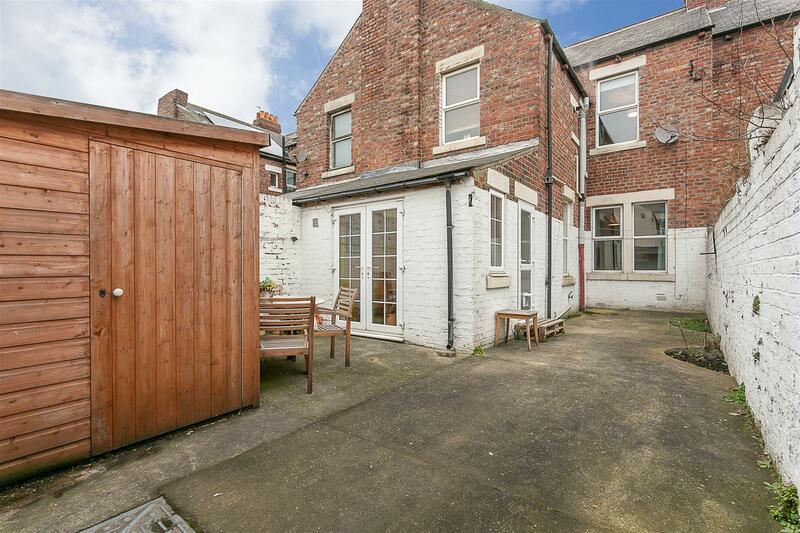 This delightful mid terrace is ideally situated on the south backing side of Simonside Terrace, Heaton. 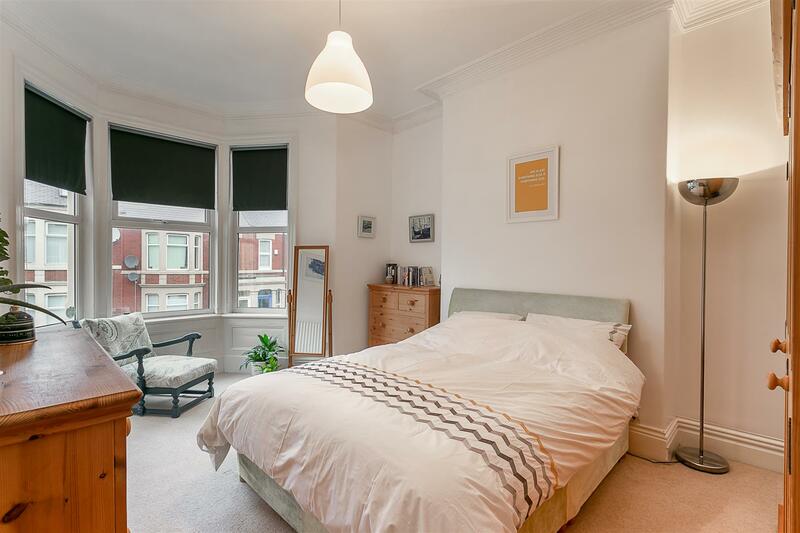 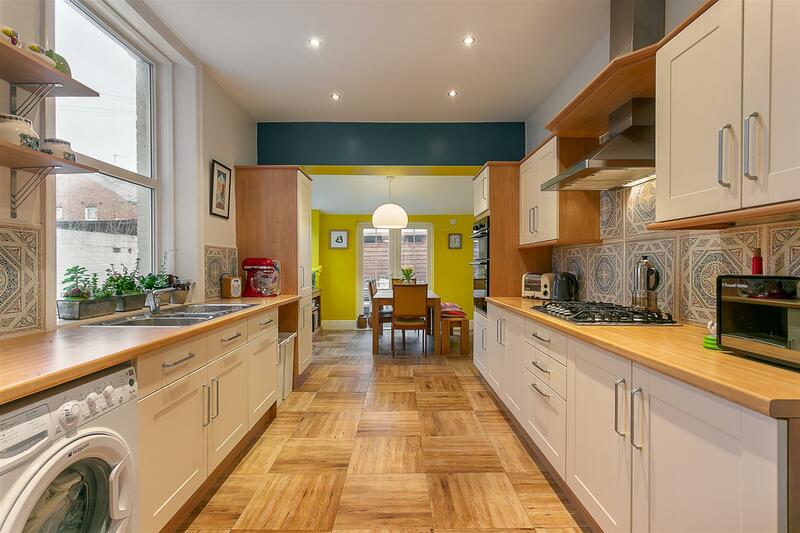 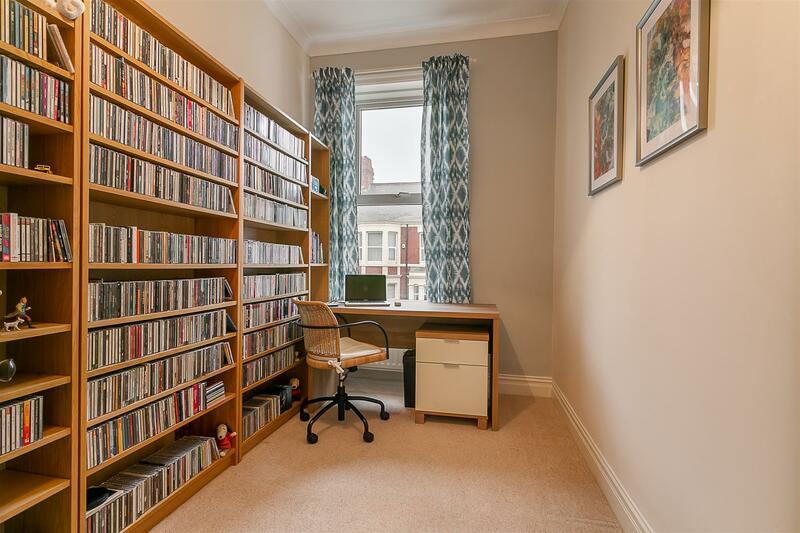 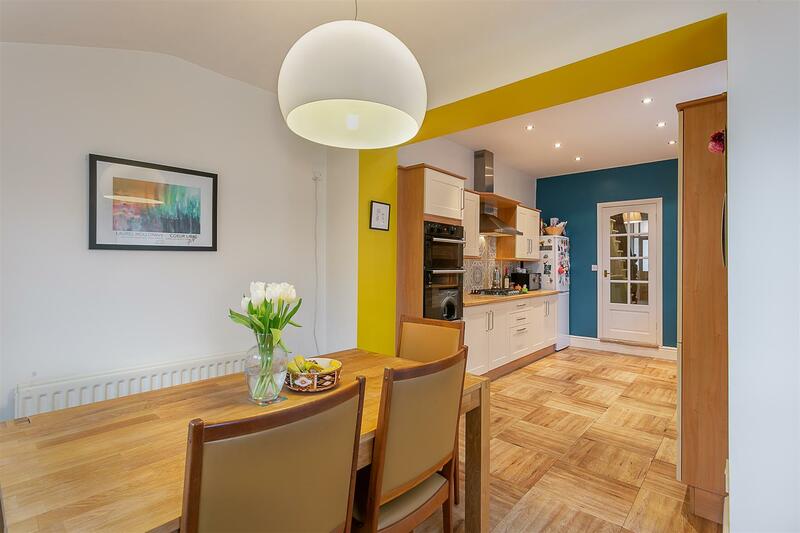 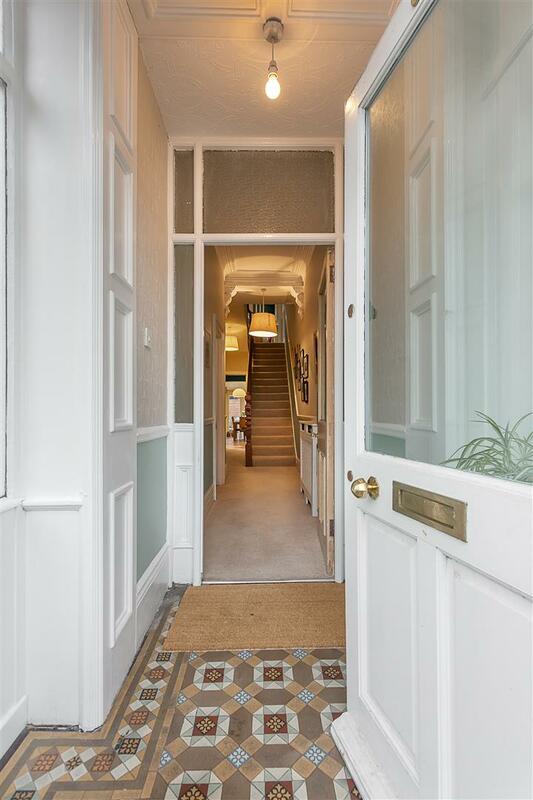 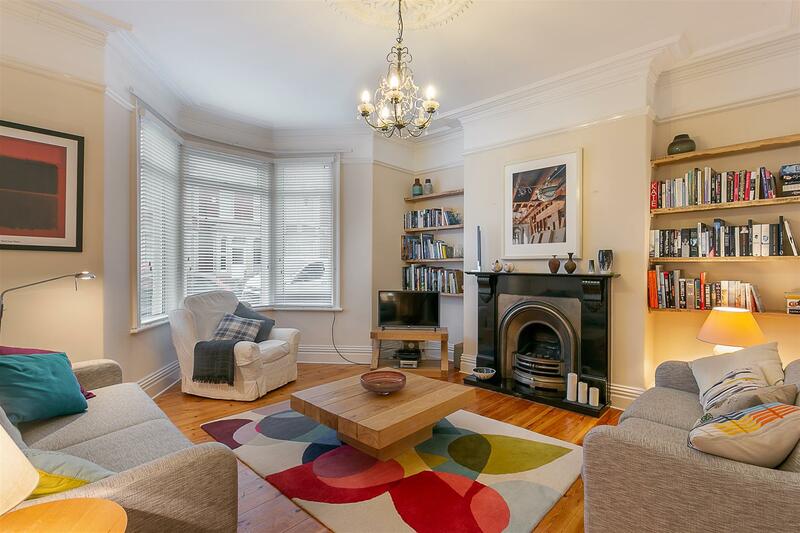 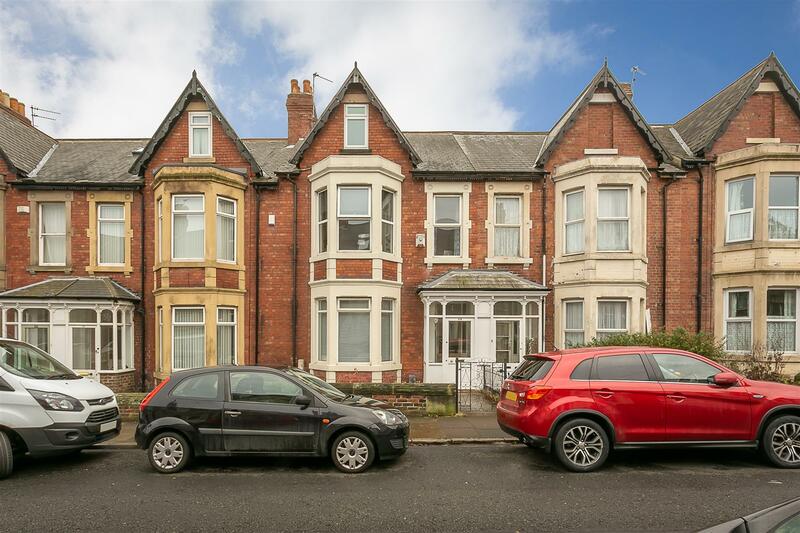 Located close to the shops, cafés and restaurants of both Heaton Road and Chillingham Road, Simonside Terrace is also well placed to provide easy access to local transport links into Newcastle City Centre and beyond. 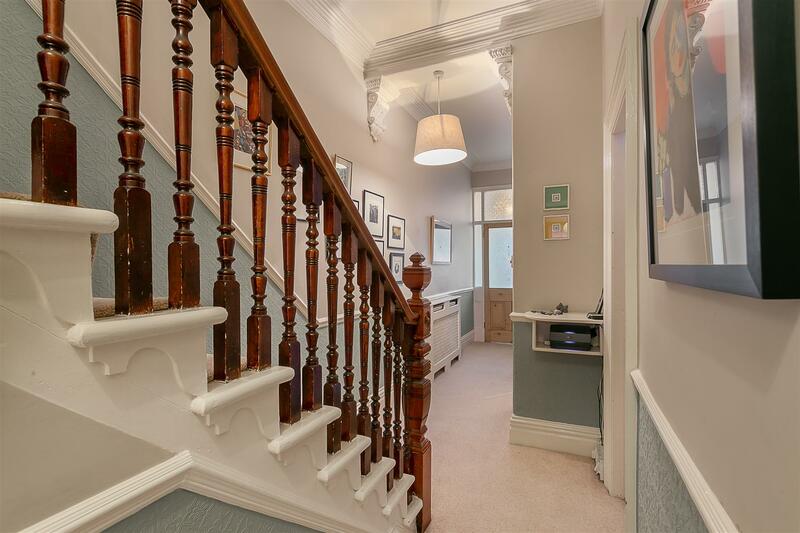 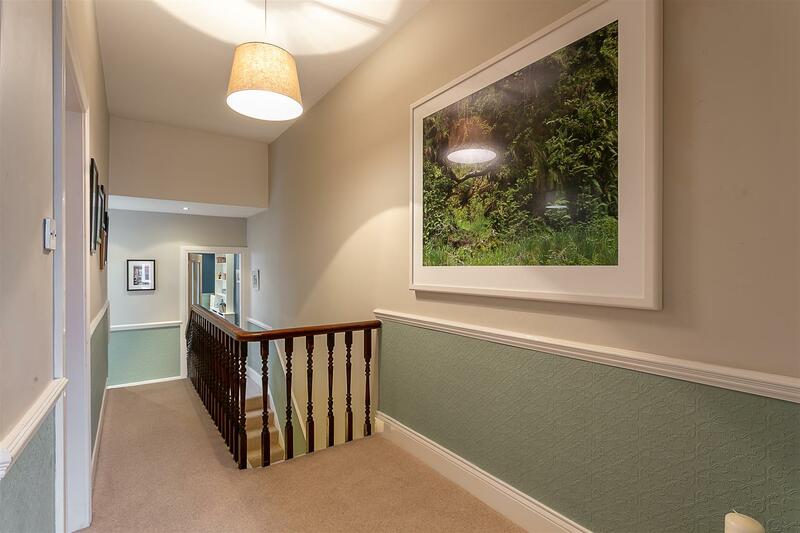 The property also provides excellent access to the delightful Heaton Park, Armstrong Park and indeed to the Ouseburn which are all only a short walk away. 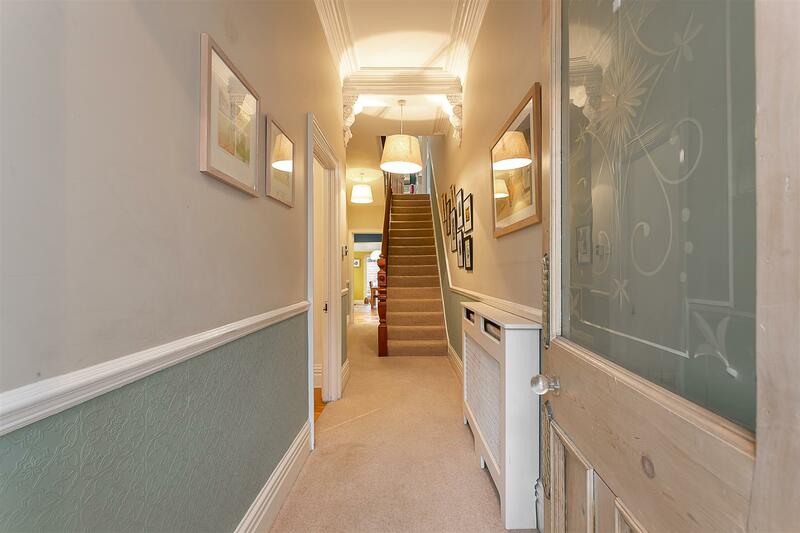 Boasting close to 1,400 Sq ft, the internal accommodation briefly comprises: porch/lobby with original etched door and tiled flooring; entrance hall with stairs to the first floor and under-stairs store cupboard; lounge with walk-in bay window, feature fireplace with gas insert and polished wooden flooring; family/dining room with stone fire surround; impressive kitchen/diner with integrated appliances and French doors from the dining area to the rear yard. 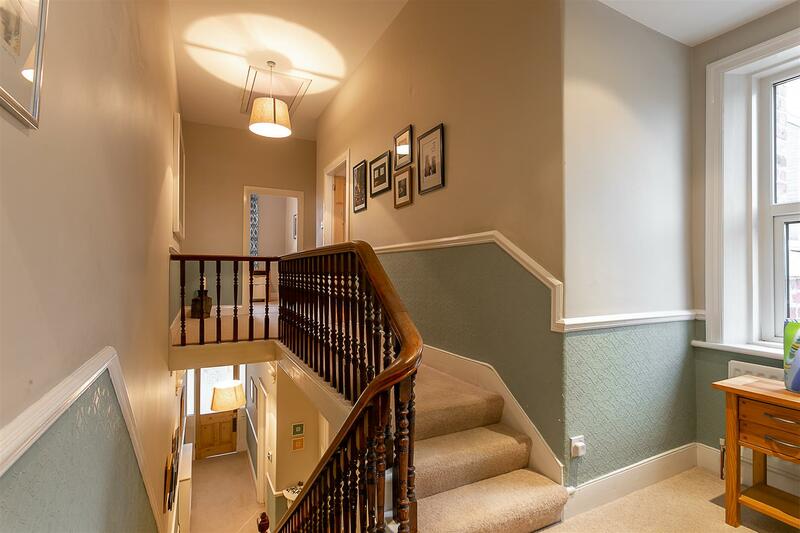 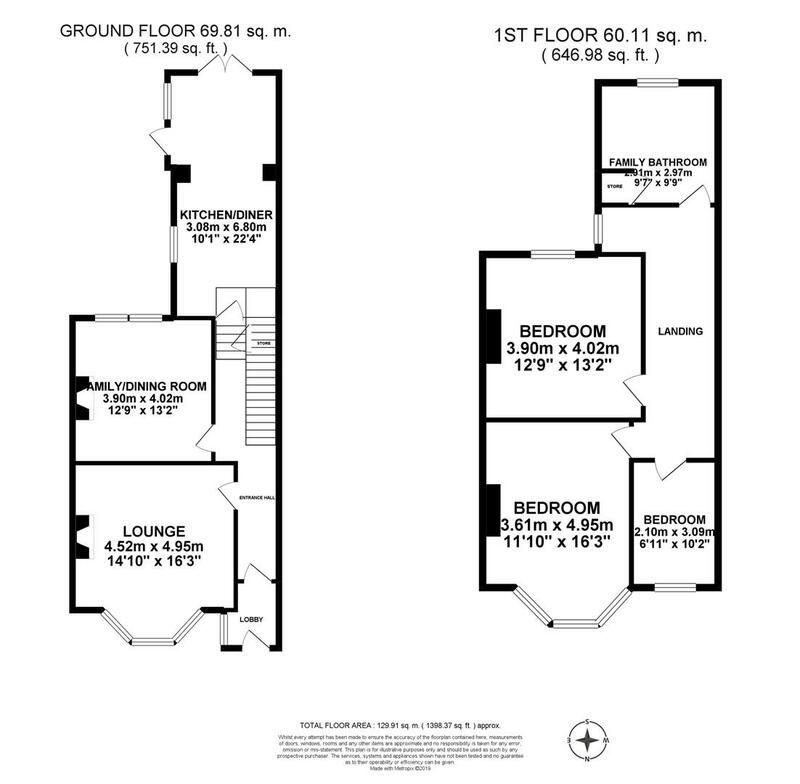 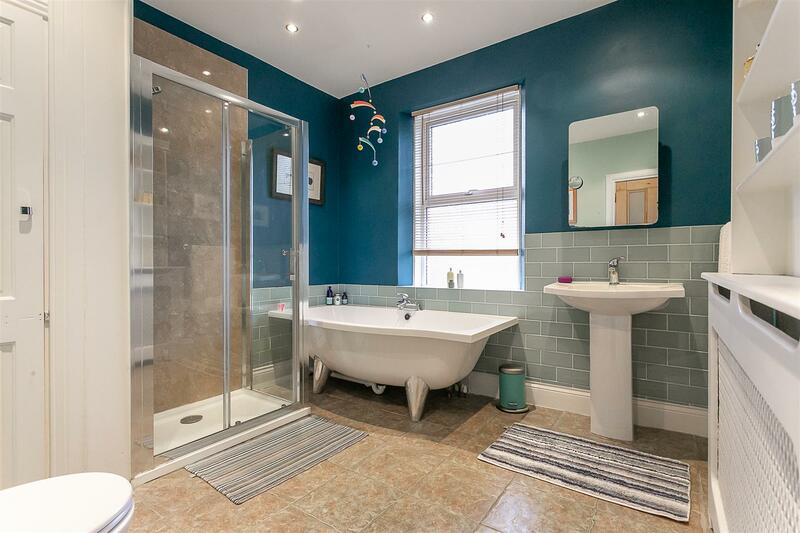 The generous first floor landing gives access to three bedrooms, the master with walk-in bay; a stylish re-fitted family bathroom with four piece suite including step in shower cubicle and store cupboard. 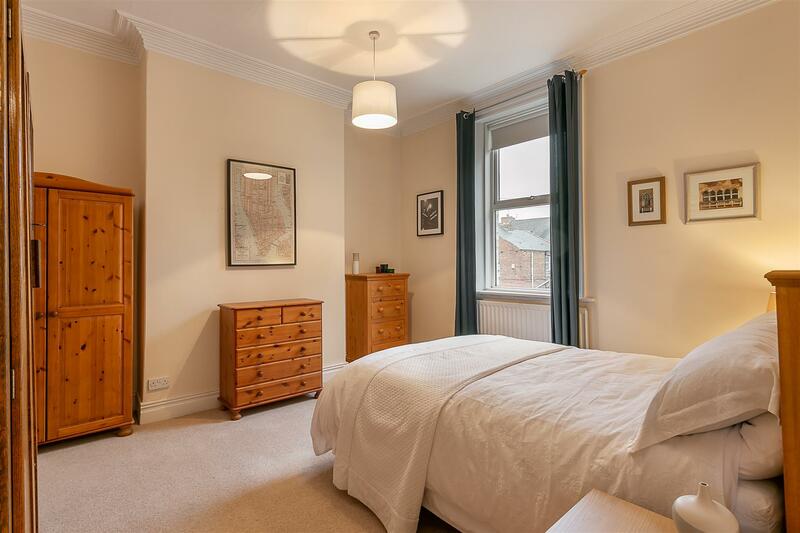 Externally there is a pleasant town garden to the front, with walled and fenced boundaries. 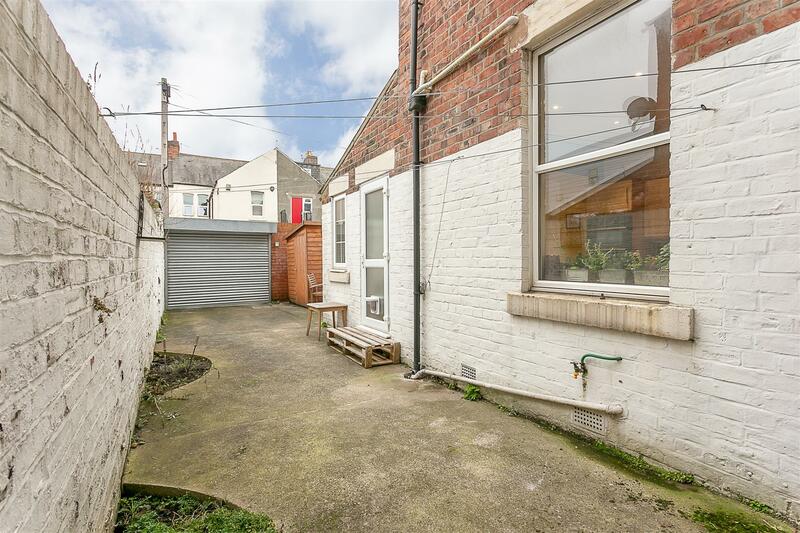 To the rear, a delightful south facing yard with access to the rear service lane via a roller garage door and storage shed. 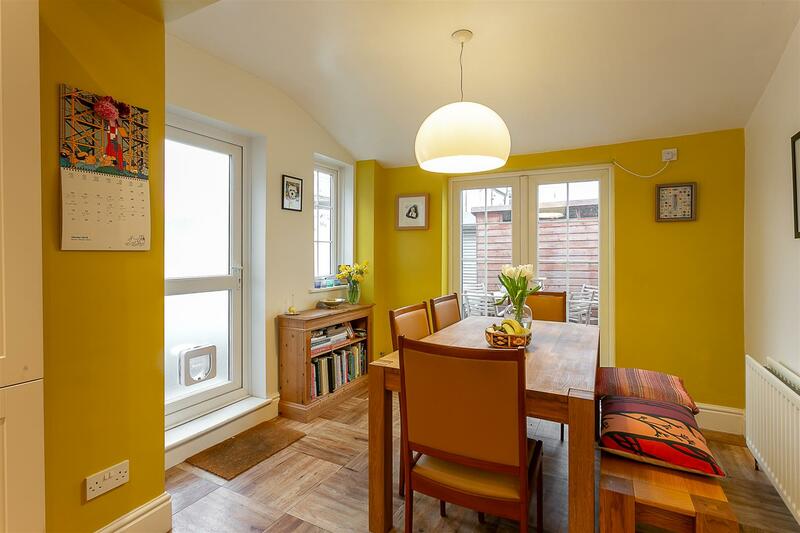 Double glazed throughout with gas 'Combi' central heating, an internal inspection is highly recommended!